GREENEVILLE, Tn. -- An East Tennessee Endangered Child Alert is being issued for 2 year-old Kimberly McLean and 1 year-old Isaiah McLean by the Greene County Sheriff's Department. Kimberly is a white female with blonde hair and blue eyes. She is 3'0" tall and weighs 33 lbs. She was last seen wearing pajamas. Isaiah is a white male with blonde hair and blue eyes he is 2'6" tall and weighs 25 lbs. He was last seen wearing dark shorts and a dark shirt. The children were to be placed into protective custody today April 11, 2012. 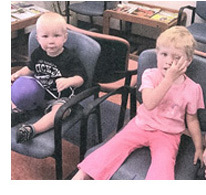 Prior to this they were taken by their non-custodial parents, David Shawn Perry and Shena McLean Perry. 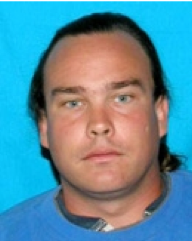 David Shawn Perry is a white male with brown hair and blue eyes. He is 6'0" tall and weighs 235 lbs. 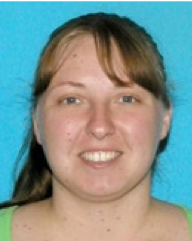 Shena McLean Perry is a white female with brown hair and hazel eyes. She is 5'9" tall and weighs 170 lbs. They are driving a 1994 beige 4 door Honda Accord with TN license plate 760WJZ. If you have seen any of the subjects or the vehicle, please contact the Greene County Sheriff's Department at 423-798-1800 or TBI at 1-800-TBI-FIND.